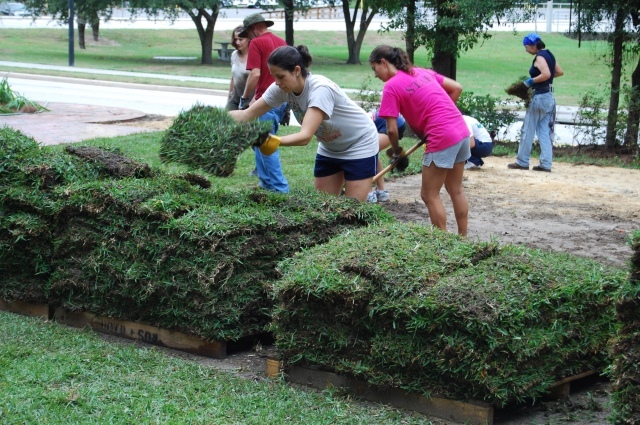 Student volunteer groups regularly conduct service projects on the gardens’ grounds. 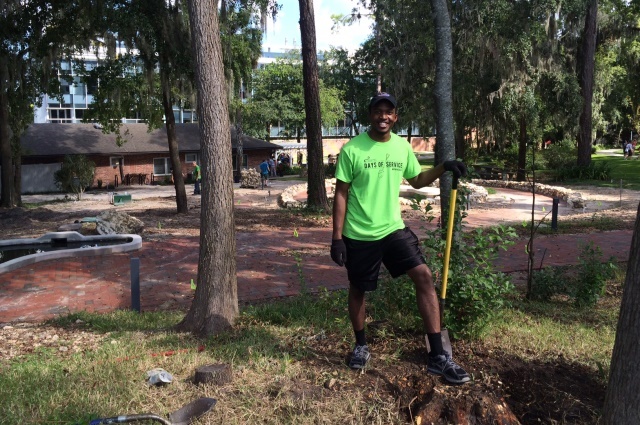 The gardens receive support of various kinds from community members, including plant donations. 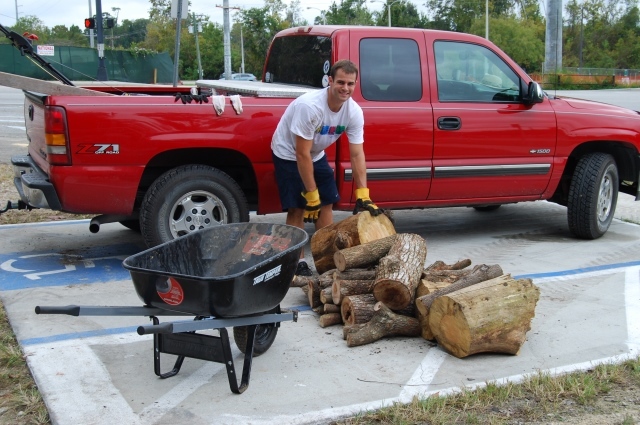 Wilmot Gardens’ needs vary greatly depending on the season, but there is always important work to do. 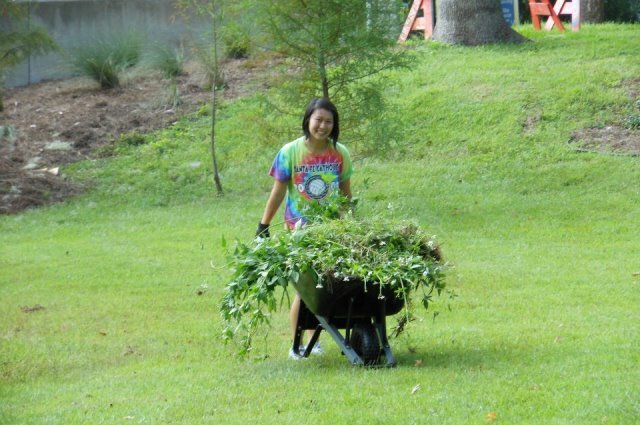 Students who participate in Gator Plunge can volunteer at Wilmot Gardens.